So the big news at the time of writing (9 pm NY time) is an FT story wherein a Greek official says that this time, they are serious about defaulting if the Eurozone doesn't show them the money. It's been what, a good six weeks since the last farce in three acts featuring Greece and the Eurozone; Aristophanes would no doubt be proud. While this apparently never-ending pas a deux is of course beyond tiresome, given the recent uber-surge in European assets, it's probably worth taking at least some note. Indeed, after a number of months of stumbling to get out of their own way, peripheral equities have finally joined the party that the Dax has been enjoying for some time now. However, when they start handing out "forecaster of the year" awards to Buzz Lightyear when Greece starts to rear its ugly head, and May is just a few weeks away....well discretion would appear to be the better part of valour. While the euro looks understandably putrid, Macro Man is actually getting more interested in sterling as a potential short candidate. To be sure, cable has already collapsed from the heady heights of 1.70 in less than a year, and it's difficult to see another 25 big figure decline over the next 12 months. 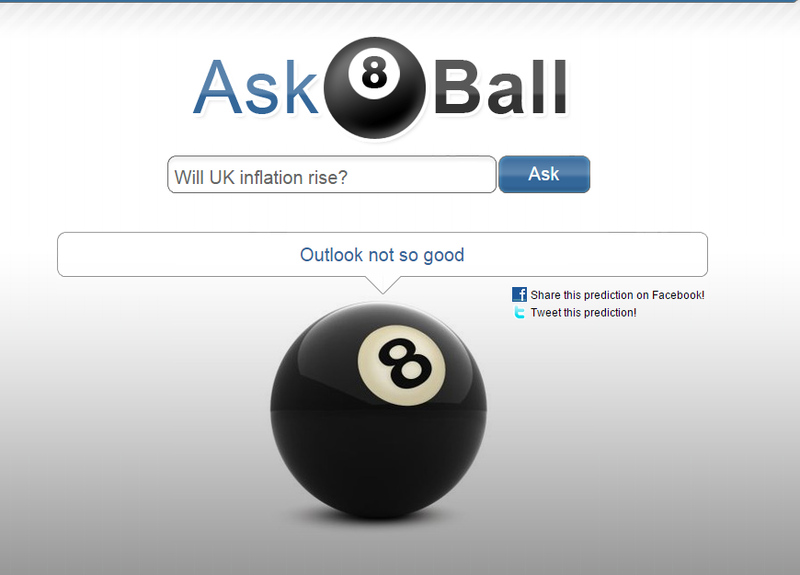 That having been said, monetary policy is nonexistent, and even commentary from Carney's Bank of England seems to derive from a magic 8-ball. At the same time, it seems rather more likely than not that Mr. Bean Ed Miliband will be the next prime minister, thanks to gerrymandering and a coalition with the SNP. Things could still change, of course, but it looks to be a very close-run thing, and the uncertainty hardly looks bullish for the currency. Macro Man isn't pulling the trigger yet, but if we get a pop in cable back towards 1.50 over the next week or so, it will be hard not to. 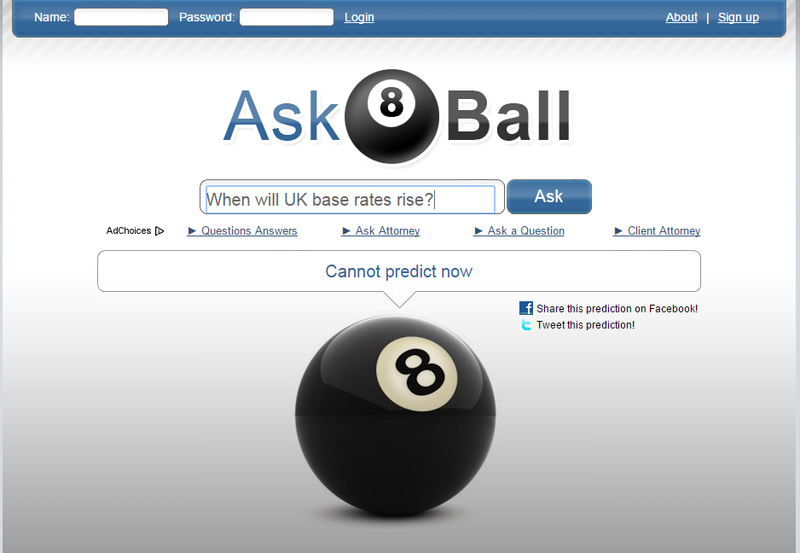 Hey, even Mark Carney agrees! I don't really get where you are coming from on the UK election. It's been too close to call for a long while now and remains that way. Indeed the latest data I saw gave a hung parliament as the most likely outcome. Having said that I suppose whether as you say labour look likely to govern ,or whether we have a hung parliament is academic in terms of Betty. Either outcome won't be supportive. for the sake of speech and the holding of communication ties; as there certainly isn't any desire for any backdoor deals. At the end of this Greek financial crisis we may recognize that this gaggle of officialdom would rather run roughshod over any trading desk they think would rather be best drip feed than think for themselves then having to watch from the sidelines anyone doing it for themselves. I hear you on the GBP MM. Now, let us assume for a minute that the story about the the combination of ECB QE and a rising external surplus is fuelling global carry trades is true. 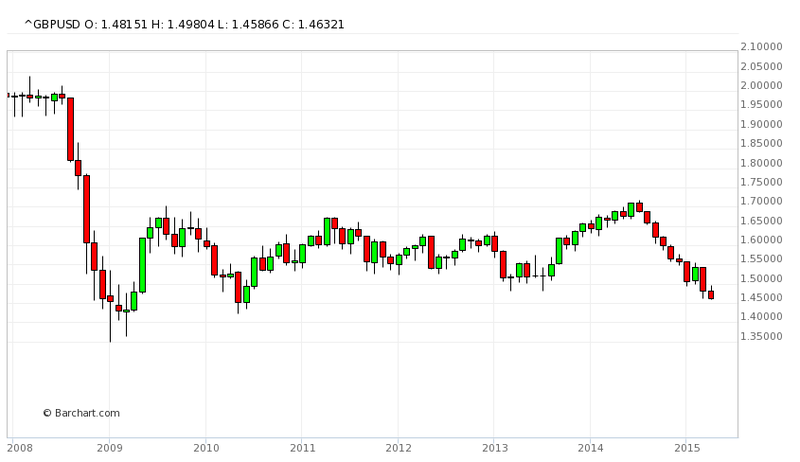 You won't get better MACRO example of this than the EURGBP. Here is a data point for you. The Eurozone is now running a larger bilateral trade surplus with the U.K. than with the U.S.! When the tide goes in, the money will come home to mother Germany! Of course I could have just said that I think the EURUSD will fall LESS than GBPUSD ;). But I would not underestimate the counter flow impact of ECB QE if and when the tide turns (even in EURUSD). It will be like USDJPY in the old days ;). The Greece story continues to turn like ribbons on a Maypole. We had the whole Cyprus turmoil but no Cyrexit. Why is there so much ink being spilled on Grexit...there's no mechanism for that, what are the chances? You won't hear any mention of Drachmas, did hear some Bob Dylan lyrics though! You'll need a hour to watch it all. Before you go shorting all global FX, MM, the IMF just downgraded their forecast for the US economy for 2015. (Shocker...) Wot, no escape velocity? Oh and just through apocryphal stories and my own experience. House prices in the UK are plummeting. Down 5- 10% but hasn't it the headlines yet as nothing is selling and hanging on to high valuations - the only stuff going through is now deep discounted. I was hoping that Scotland voted No last Sept. Now i really wish they had said yes. This could be the worst possible scenario. Oh and it looks as though Captcha has entered a new dimension .. to post this comment I've had to look a selection of food dishes and select those which are a form of soup. wtf? I guess it's google using us slaves to tag the metadata on their image library for them. Pol, that's the way the housing crash happened in 2007 in the US. First the hot money flow was turned off, then there was suddenly no bid and hence No Price, and then there was a Low Price. That's how markets tend to treat bubble valuations in credit-based assets. The UK housing market didn't ever really crash in 2008, so you have much to look forward to. In the US, data are now accumulating that suggest that we are going into a garden-variety bog standard business cycle downturn, aka "recession" (The R Word). The I/S ratio is highly predictive and has been climbing for months as domestic consumers refuse to buy goods at current prices, and foreign customers seek cheaper prices from other suppliers (e.g. Samsung over Apple). The usual trajectory for such a recession is for US businesses to reduce inventory by slashing prices and cutting production by layoffs or more likely cutting back hours worked. We are now going into (or already in) a mild garden variety recession, maybe 2-3 quarters of between 0 and -1.0% GDP. Likely it will not be worse than that b/c the credit spigot will remain wide open. If you think the Fed tightens with this going on, you are indeed a most accomplished fantasist. This is a great opportunity to buy some short dollar vehicles. Also Lakshman Achuthan of ECRI hasn't called this one. SO, it must be real as he only calls non-existent recessions (or real ones a year post facto). I have a raft of macro posts to offer, but it will have to wait until after the tax deadline. All the posts I will cite are essentially discussing the theme of secular stagnation, but more importantly, reminding us of that old chestnut that has been forgotten during the mutual macroeconomic masturbation over Janet's alleged upcoming hike, namely The Output Gap. Aggregate Demand, guv'nor, is what Larry Summers was trying to tell us last week. Oh dear... US GDP is collapsing. 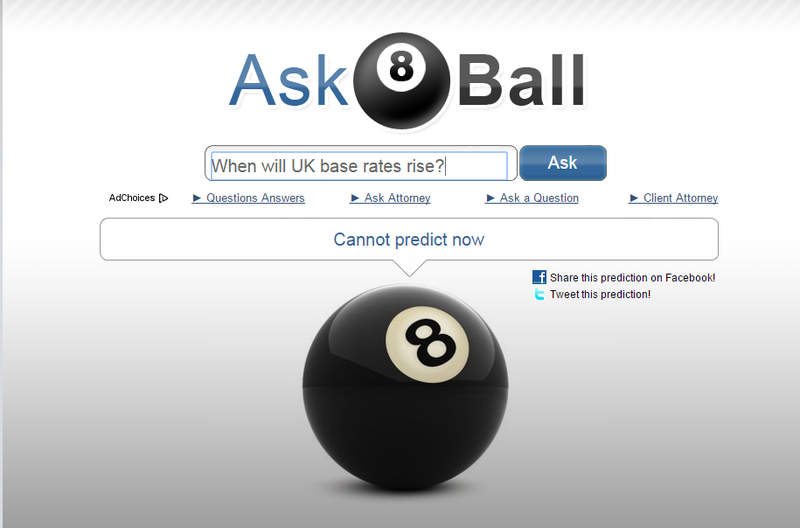 Hey Janet, how's your rate rise looking? A 20% drop in the Spoos followed by a recession in the US should do wonders for your job prospects lol. 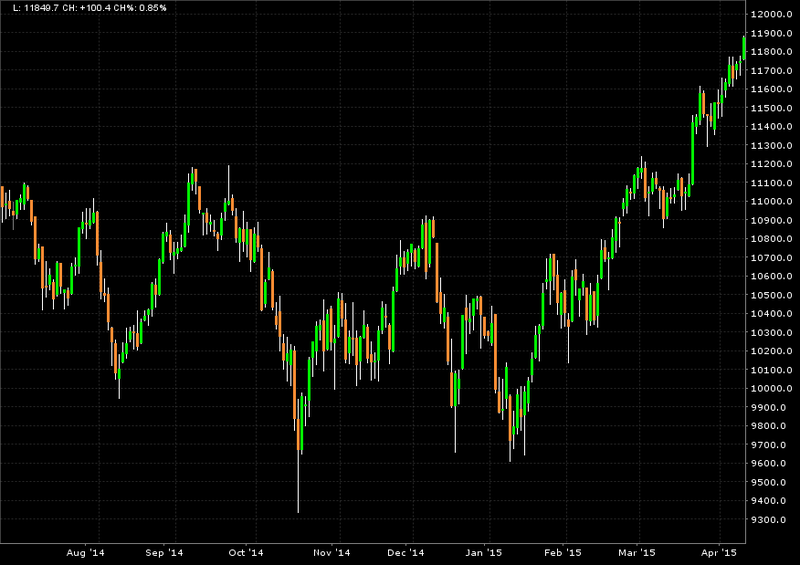 1. a correction in spoos will happen anyway at some point, regardless of a slowdown or rate increase. 2. there are logical arguments that savers and retirees would increase spending if they had some return on their cash/savings. 3. larry fink nailed it. zirp is totally distorting ceo behavior, and corporate investment skewed to non-productive short term (sighted) behavior. 4. zirp has encouraged excess commodity production. Hands up anyone who has managed to borrow at anywhere near zero interest rate? No? Nuff said. Avid FX traders will notice how rangebound EURUSD etc were prior to US retail sales today. They will also notice how heavily the USD was dumped on what was only a very small retail sales miss. A 'miss' of 0.2 caused GBPUSD and EURUSD to gain over 1% in minutes (just when the USD Idx had broken 100 for the second time). A little odd? Order-flow at the time shows quite clearly that certain bank desks were told of this move in advance. Welcome to yet more Currency Wars. I'm in on that, now try get that rate on a margin account.....best of luck. O% borrowing... do you have access to the futures market? Inventory/Sales... Driven by falling sales. Check out Yardeni's data that excludes Petroleum. Not great, but much better than the headline I/S ratio. "The UK housing market didn't ever really crash in 2008, so you have much to look forward to." Wrong, the Uk had a substantial over supply of flats that went bump in price badly. In many parts of the UK stuff like FTB terrace homes fell and have still not recovered. The weak pound did result in a huge uplift in London which rippled out into the SE. Subsequently govt policy set off some price recovery and did even more than that in some hotspots inparticular. The overall picture though has been badly distorted by what occurred in London/SE. Nationally though we don't have any over supply problem so price loss has been achieved by stagnation. "Hands up anyone who has managed to borrow at anywhere near zero interest rate? No? Nuff said." All the fortunate souls who happened to be on tracker mortgages ...nuff said. Policy was and remains redistributive. The latter have taken a massive uplift and u turn away from potential default on the back of income derived from basic deposit type savers. 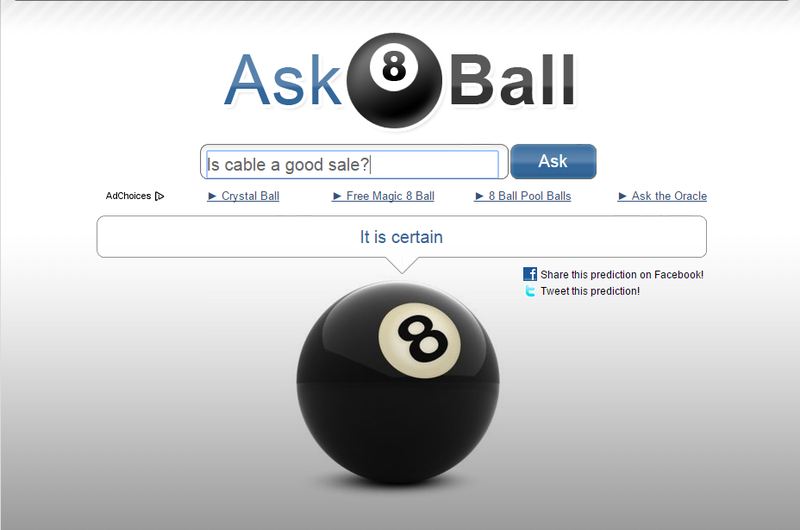 So, it worked if you can call it that. LB was that you crashing through the ceiling in protest? Five percent of owners reported that all their credit needs were not met, up 2 points but historically low. Thirty-five percent reported all credit needs met, and 48 percent explicitly said they did not want a loan. For most of the recession, record numbers of firms have been on the "credit sidelines", seeing no good reason to borrow. So savers have been robbed and markets distorted, and for what? Maybe just because TPTB need to justify their own existence by doing something (traditionally described as "stimulating" the economy LOL). @anon 1:57 actually that was Nico - LB and funny money were the ones who alerted security! I was just watching some prices like BP and thinking strange here is a stock that has struggle to get over 450p when the price for it's underlying asset was strong and yet today it's circa 475p with it's assets at least temporarily marked down by the market. I wondered in our brave new world of ETF's do fundamentals have any real relevance. I mean an ETF is not a thinking being is it. The idea is have moneyflow must buy the weight of whatever index I'm tracking and who cares what that is. Will Draghi eventually roll craps and buy bonds with negative yield? Hey LB, the anti-dollar vehicles (gold, commodities, EM) seem to be working even without dollar obliging. Do you think it might be a preluding "vote", or front-running, for a major FX shift?